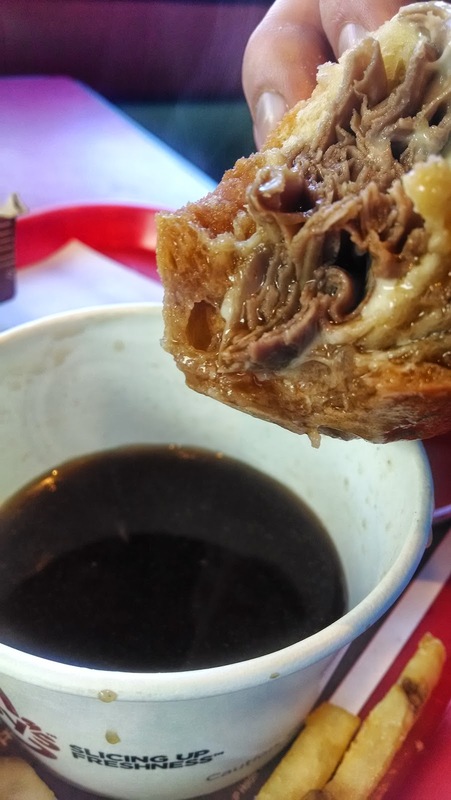 Arby's launched a new French Dip a few months back that I've since put through the trials. Here's my review. 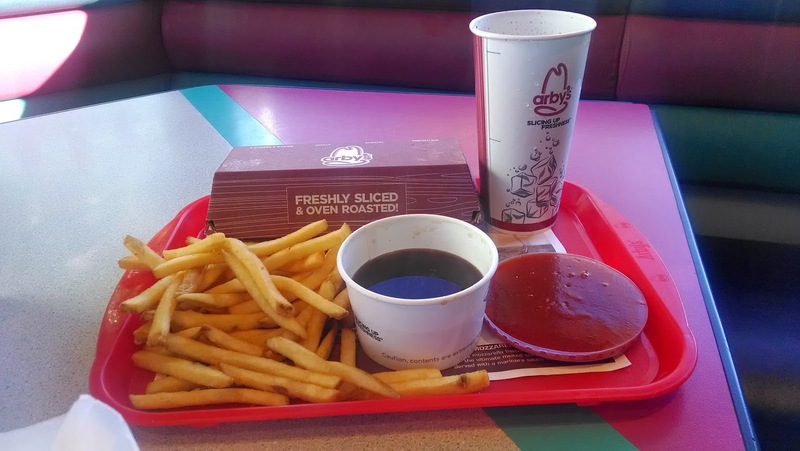 The magic that is delicious, tangy, zesty Arby's Sauce. 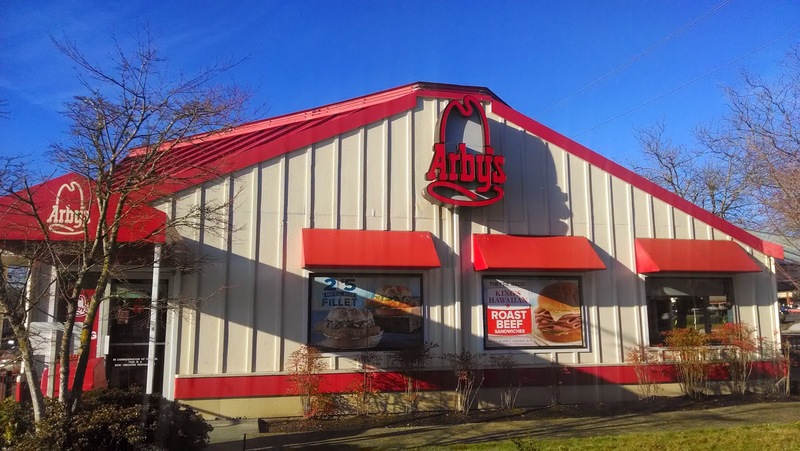 The wonderful Arby's in Redmond. The meal deal. Fries included. The pretty cheese looking unit. The fries. They're pretty good. The "money shot". 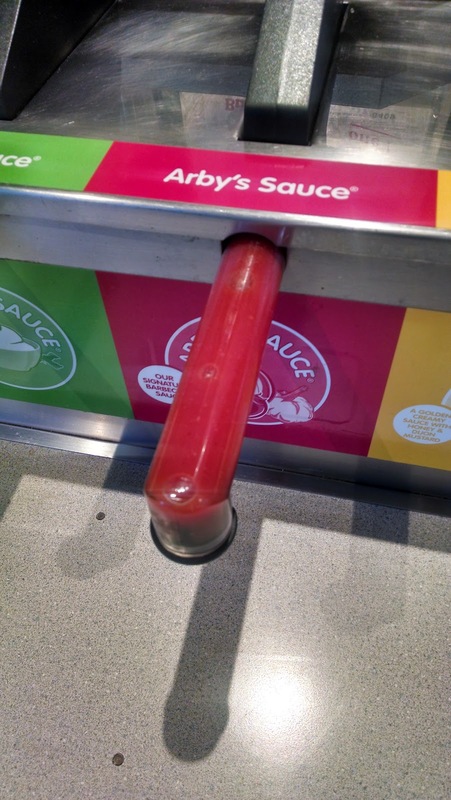 Looks pretty juicy and delicious. Cheese is garbage. I must say that the cheese they're using is not stellar. It pretty much destroys the otherwise pretty good sandwich. Look at that terrible, processed cheese. Meat: 3 of 5. 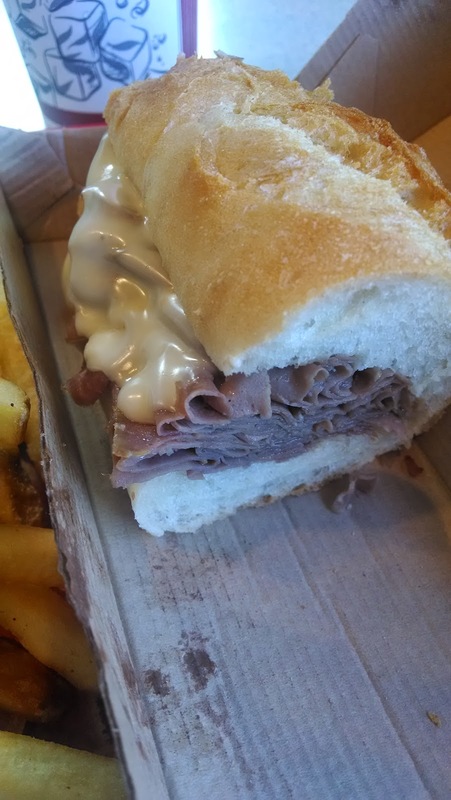 It's standard Arby's roast beef, which is pretty good and salty, not bad. Non-Meat Toppings: 1 of 5. Cheese is no good; failure. 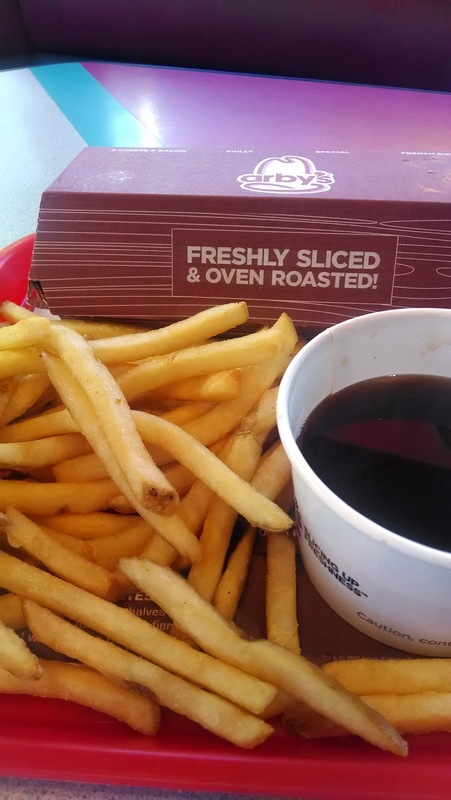 Fries: 4 of 5. 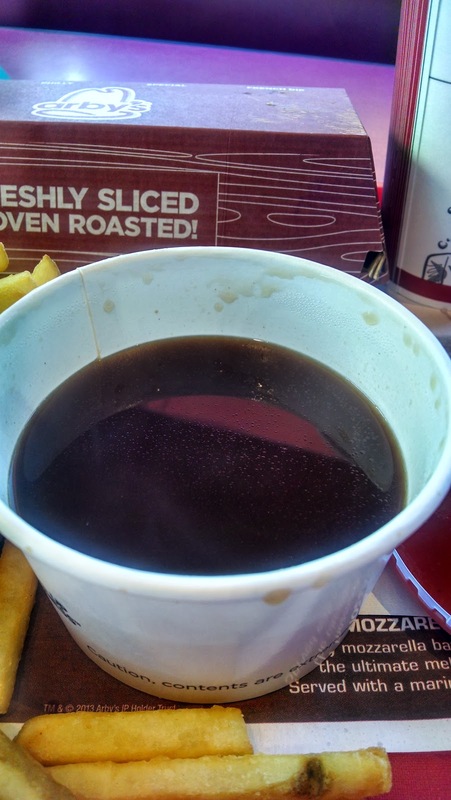 Arby's makes good fries. 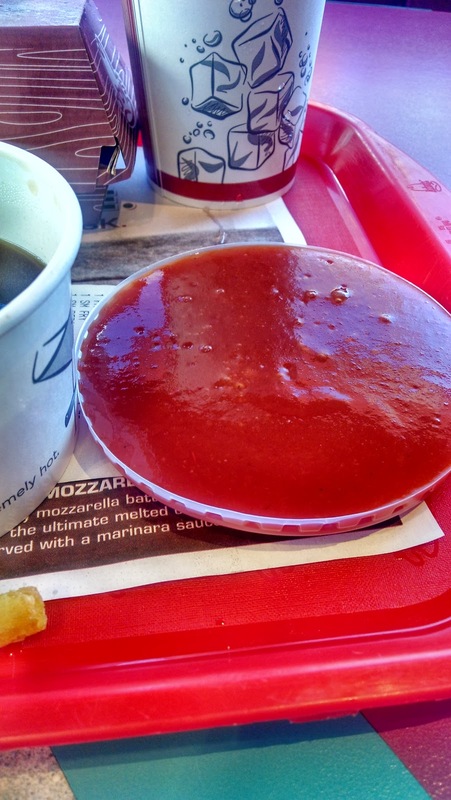 Arby's Sauce: 5 of 5. Zesty deliciousness. 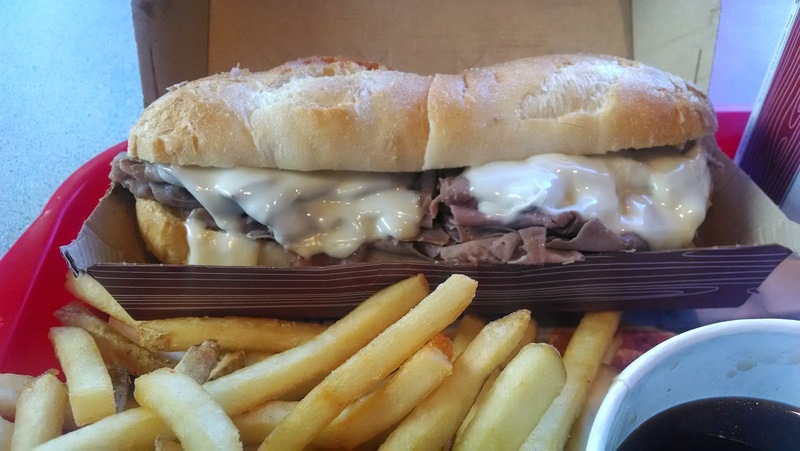 Sandwich: 3 of 5. Skip the cheese and enjoy. It's probably a 4 of 5 for the money if no cheese. OVERALL: 3 of 5. It's bigger and better than the old one but skip the cheese.